THE EXECUTIVE PRODUCERS OF BIG DEALS IN FANCY HEELS INVITE YOU TO EXPERIENCE SHOPPABLE AR – JOIN US! THE EXECUTIVE PRODUCERS OF BIG DEALS IN FANCY HEELS INVITE YOU on September 12, 2018 to experience the power of ‘Shoppable AR’. 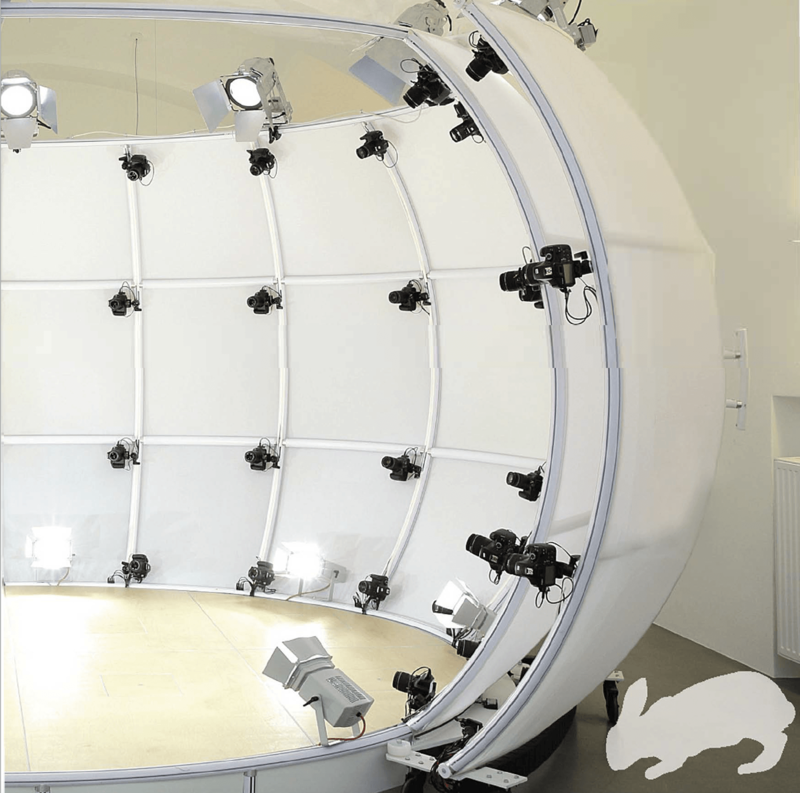 Brought to you by the Two Goats AR team and Alice – the world’s leading ‘portable’ photogrammetry booth (3D scanner). You will have a first-hand experience to what the future of augmented programming will look like. You will see how new and emerging tech will bring added-value to integrated branded content and also walk away with a 3D digital version of yourself brought to life in Augmented Reality! Please RSVP to esther@twogoats.us, spaces will be limited. The first-of-its-kind, mixed reality mobile AR experience uses cutting-edge technology to take any physical object or person instantly to your audience, enabling them to engage, interact and/ or purchase your products on the spot. This is a CMOs dream come true. If you’re in New York on Sept 12th, we invite you to pop into the Two Goats Studio on Bond Street, for some cool experiences you won’t want to miss. RSVP to Esther@TwoGoats.us, spaces will be limited.